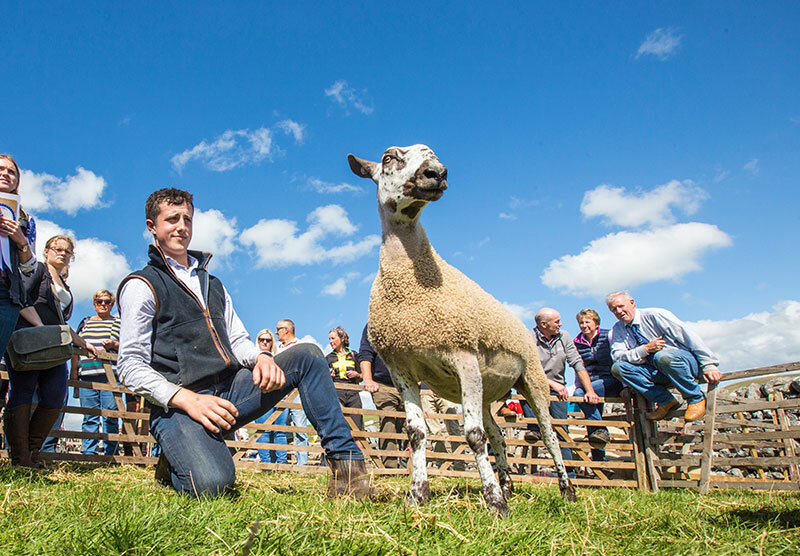 There is plenty to see at Malham Show, from sheep & cattle, horses & working dogs to music and even axemen displays! Why not join in with one of our events that are open to all on the day. We think there is something to suit everyone. 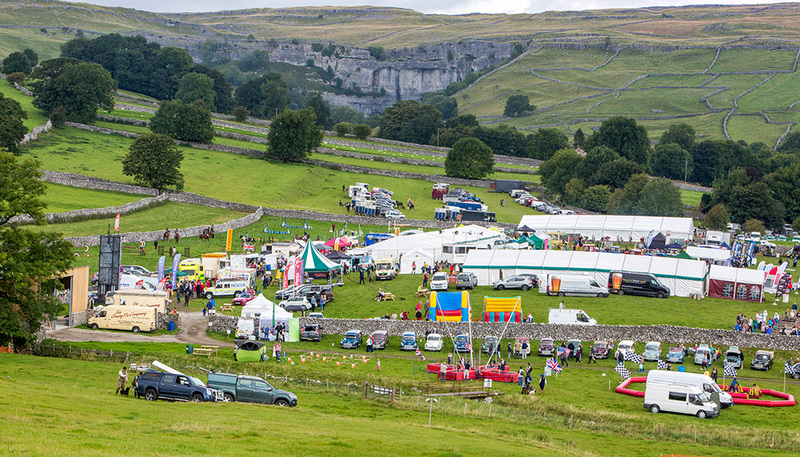 Malham Show takes place beneath the backdrop of Malham Cove in the village of Malham in the Yorkshire Dales. Welcome to beautiful Malhamdale and our Show, I hope you will be able to join us for a fantastic day out and enjoy our showcase of local talents and traditional Dales skills. Malham is a show that is very proud of its past and very excited about its future and it is my great privilege to be Chairman. I have lived in Malhamdale for my whole life and the Show has been an integral part of my upbringing. The day has a very special atmosphere – friendly and welcoming to all, why not come along and experience it for yourself. Really glad we decided to visit Malham this weekend, lovely cows and sheep to see close up, brought some lovely meat pies (duck/pork+rhubarb, and chicken and chorizo ) some beautiful creamy milk (just about to be made into rice pudding ) ice cream and amazing banana, sultana and apricot fruit loaf. So glad the Sun was shining. Fantastic show! Really enjoyed it Lots to see and do. Horse show was brilliant everybody was really helpful and friendly. Very busy lots and lots of people A great day out. As expected, Malham Show never disappoints. A great day out in the Dales. The kids and I love this show, we spend the morning there and go walk at lunchtime… return in the afternoon. Perfect day. Great day out, get there early to avoid the congestion. Lots to do for all ages, a proper Dales Show run by locals. Love the location. Stayed there not long ago did all the walks and what a friendly atmosphere.